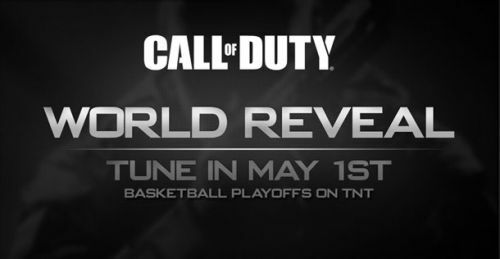 This year's Call of Duty game is set to be revealed tomorrow during the NBA playoffs on TNT. The game appears to be a sequel to Call of Duty: Black Ops, thanks to a leak by Target which reveals pre-order cards for the game as well as a November 13th release date. Obviously not much is known yet about the Black Ops 2, which is most likely a Treyarch developed title. In my opinion this is both good and bad news. The good news is that Treyarch gave us the infamous co-op zombie mode in the Call of Duty franchise, which is one of the best cooperative modes this generation. The bad news is, Black Ops was one of the weakest Call of Duty games in terms of story cohesiveness and playability. Whatever the details are, we'll know more tomorrow and most likely be getting some hands on at E3 in a few weeks. Page created in 0.2932 seconds.